Not all lane conditions require Premier Line equipment with all the technology needed for maximum traction. The Match Pearl is designed for a less oily environment. The Stinger Core is beneficial for high-rev crankers to low-rev strokers. When the Reactor Pearl Reactive is in use, you know you are getting a resilient cover without sacrificing the renowned Storm backend reactivity. The Stinger Core is a medium RG and flare potential design. This shape allows you to control your roll pattern and, finally, your ball reaction. It enables whomever is using it a more versatile option when playing different areas of the lane is a must. 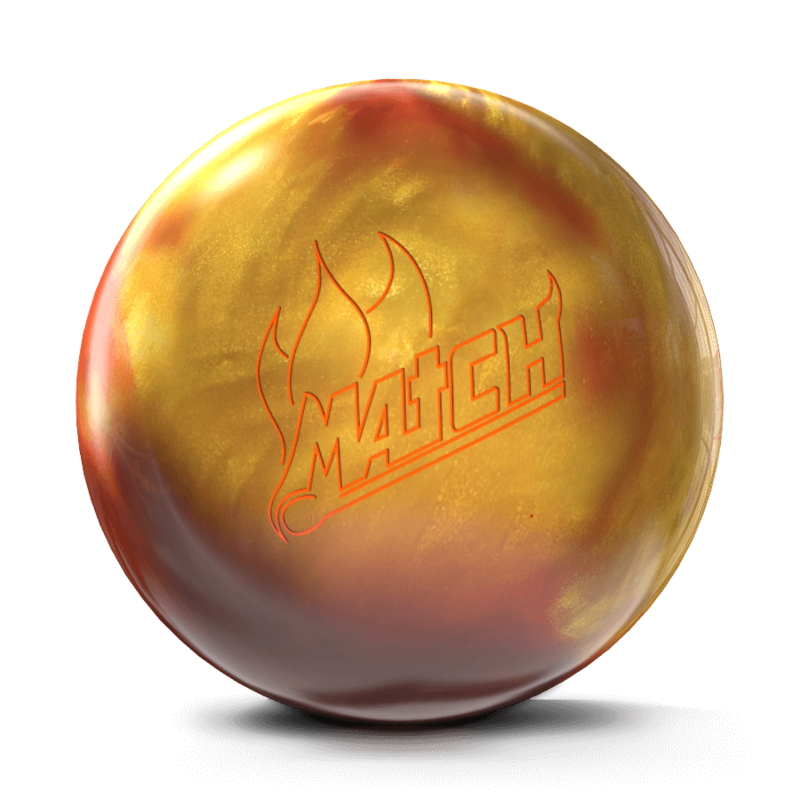 Best Pearl Reactive bowling ball I have used so far!